Why do I need a Support Service? WordPress is amazing. It’s free. It’s easy to use. Fill in the spaces and there you have it – a working website – and quite quickly. Sometimes you need your website to DO a little more and don’t know how. Sometimes you want to add a new page or change an existing one and you just can’t find the time (or inclination!). That’s where our WordPress Support service comes in. We’ve got your back when it comes to any aspect of supporting you with your WordPress website. 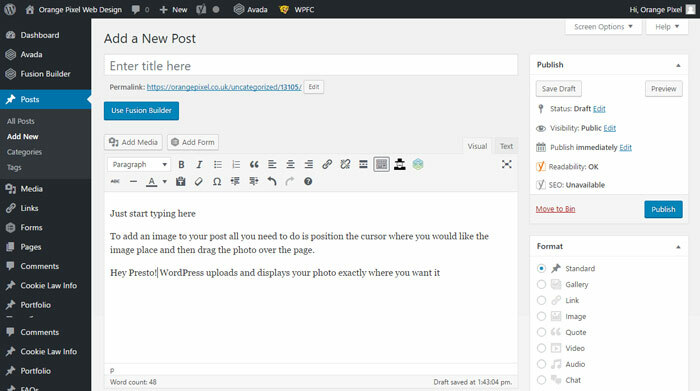 WordPress is constantly evolving and improving. This means that sometimes, just sometimes, when new things are created the code is not quite perfect and contains vulnerabilities that can be exploited. When people do this it’s called hacking. The safest way to operate your website is to have WordPress, themes and plugins as up to date as possible. You may not notice that updates have been released so we monitor all our customer’s sites and then apply them as soon as we are confident that any updates will be compatible with your website setup. Unfortunately, it doesn’t always work and you may need to roll back to earlier versions of your site. We make it easy to do that by making sure it’s backed up for you every day. As time goes by and your business evolves you need to make sure your website evolves too. You may need additional functionality, you may want to change the header area to display a special offer, you may need to make your logo bigger, change the font of the main text across the whole site, there are any number of technical changes that you may want but don’t know how to do. 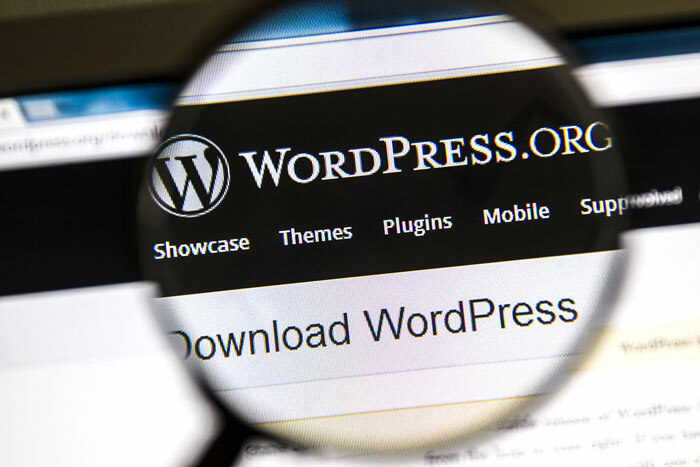 We are experts in all aspects of WordPress and will do it for you. 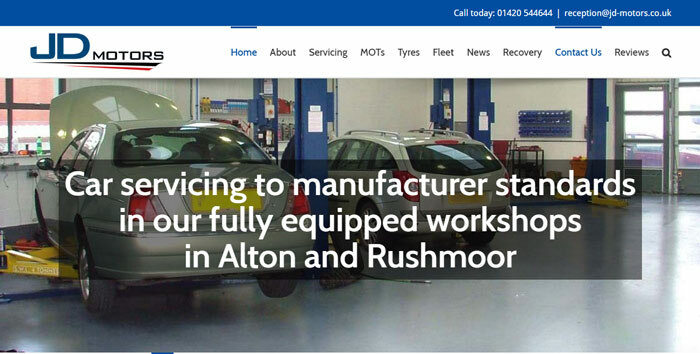 Many of our customers rely on us to make any and all changes to their website. We call this our WordPress VA Service (Virtual Assistant). Need to add a blog article? change the slider images? add photos to a page? Reorganise the menu? There are many other “one-off” tasks that we can do for you as separately paid for jobs or sometimes as part of your website support package. We can repair a hacked site (usually, though we can’t give you a 100% solid guarantee)..
We can migrate your website to a new host. We can make your website faster to load. This will depend on your individual circumstance but it’s often not as much as you would think. We have packages starting at just £39 per month.